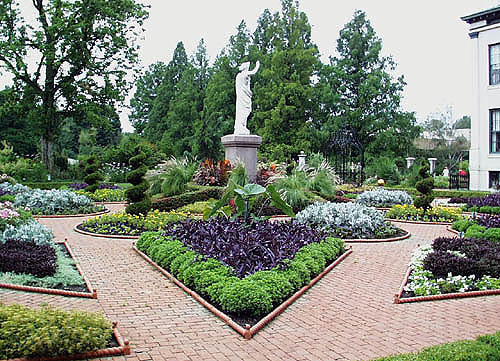 When planning a Victorian black garden, gothic garden, or a regular garden in which you want some darker, more intense looking plants, opt for black plants and shrubs along with black flowers and vegetable plants. 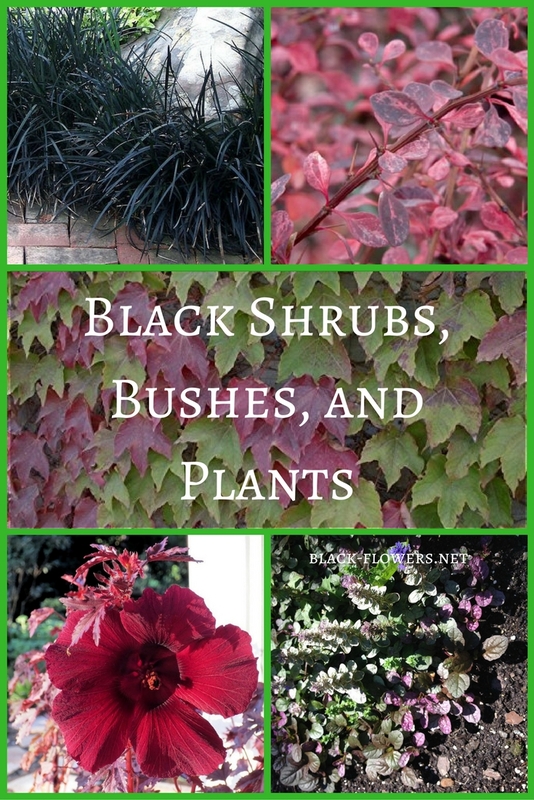 Non-flowering plants and shrubs can be a great addition to any black themed garden, or a striking focal point in any garden setting. 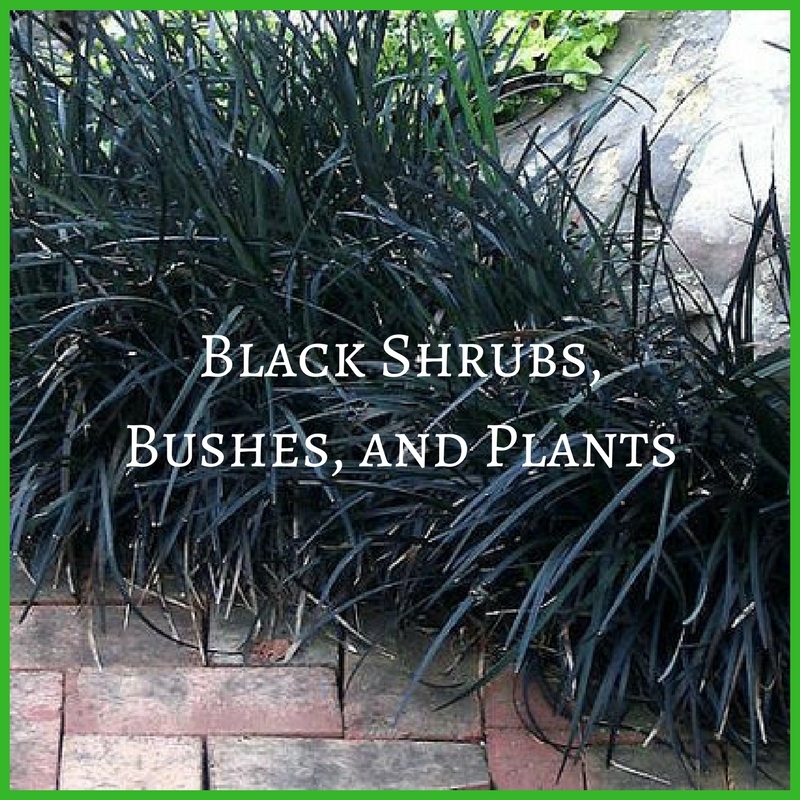 Here we take a look at some black shrubs and black plants that will work well and add a touch of drama to the garden. 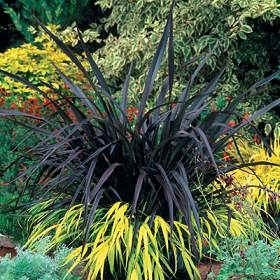 This decorative grass is a rich, deep purple colored foliage that appears almost black. Black Mondo Grass is a perennial which grows well in zones 6 through 9 and grows to be about 6 inches tall. Amazon offers three containers in 2.5 inch pots, with the grass nicely rooted and ready for planting. Plant stays the same height as it grows and makes a very striking border or statement piece for the garden. 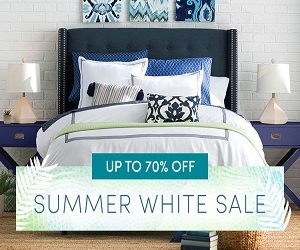 Retains its color all year long, which makes it stand out even more. 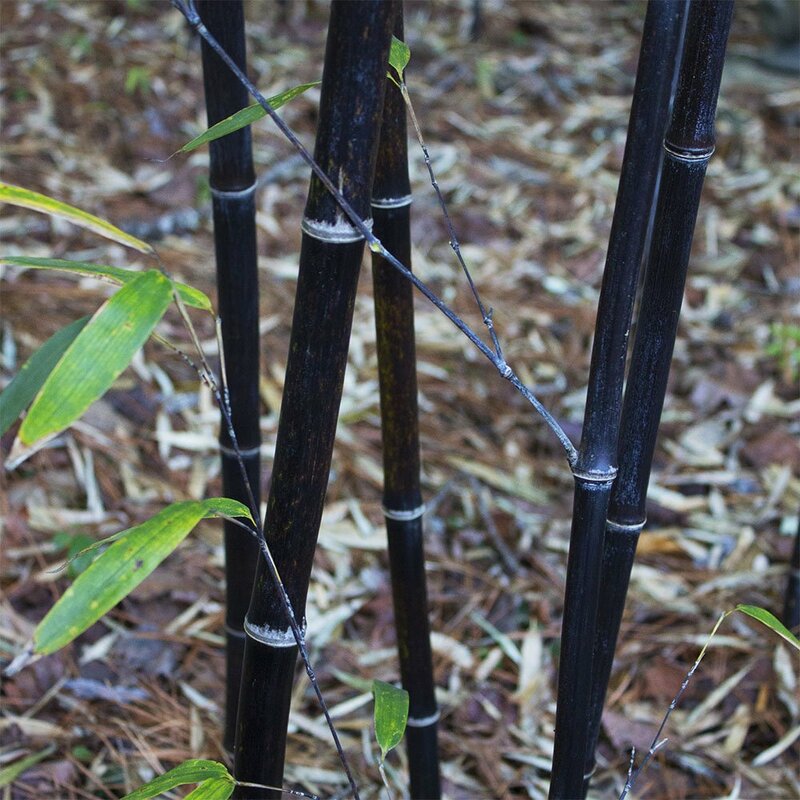 This bamboo can reach up to 30 feet tall with stems around two inches in diameter. Minimum temperature tolerated is around zero degrees Fahrenheit. 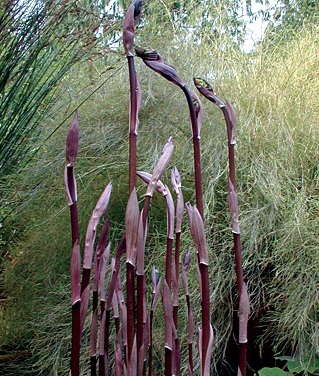 Plant features dark green leaves on polished black culms. Note that culms start off green, then darken to black after a period of about six to twelve months. New growth will come in green, while older growth stays black. Makes a striking container plant or plant outdoors and shape to make a terrific privacy screen for your yard or garden area. 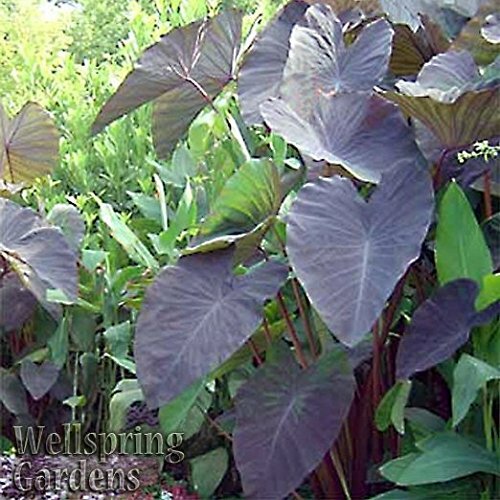 The Black Elephant Ear makes the perfect accent plant for any garden with its large leaves and tropical look. 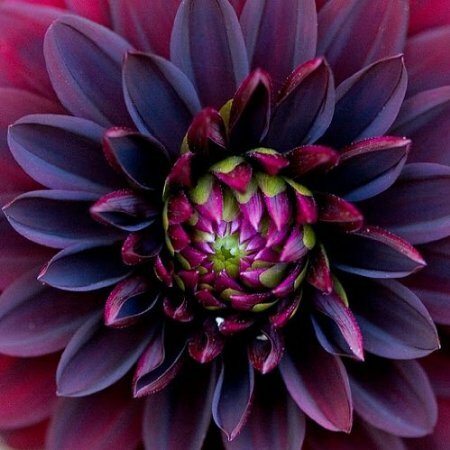 Plant features large metallic, dark purple leaves that appear black, and sturdy stems that grow to be three to four feet tall. Plant in full sun and about a foot to one and a half feet apart from each other. Great for containers, beds, or borders. 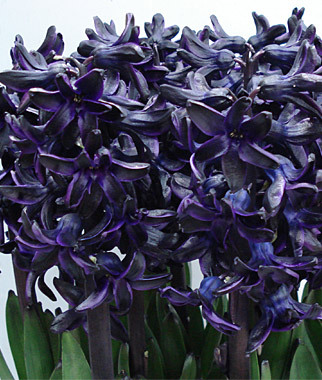 Makes the perfect accent for a black or gothic garden. This stunning annual is great for use in borders and thrives in full sun. Reaches a height of 48 to 60 inches and in late summer sprouts 12 inch cattail-like spikes. Corn-like leaves start out a green color than turn to an intensely dark purple color. 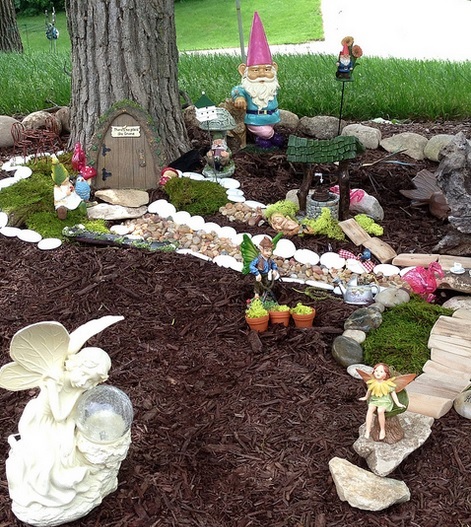 Looks great when several are planted closely together in flower beds. Also works nicely as a container plant. 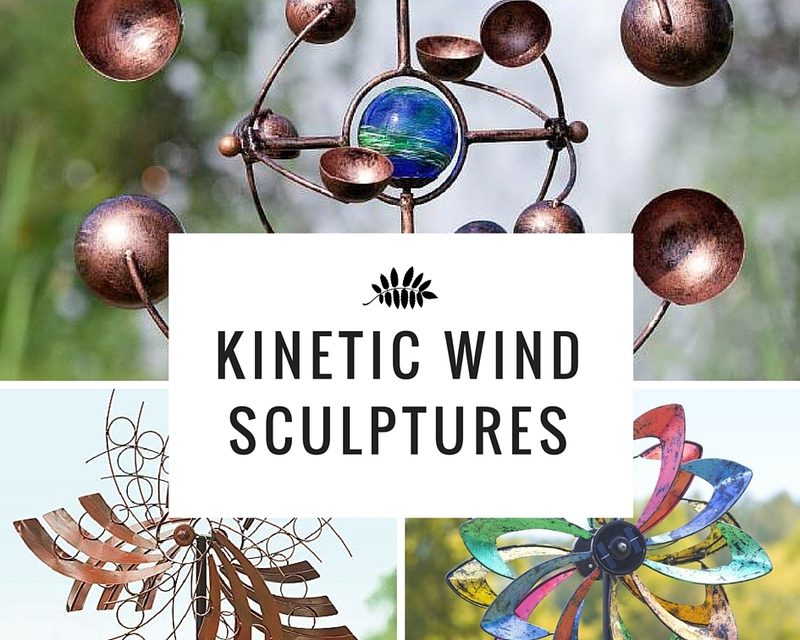 Adds a dramatic accent to any garden setting. 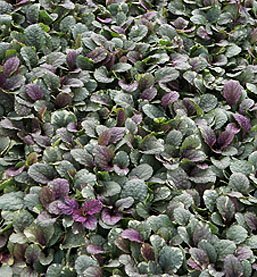 Burgundy Glow Ajuga is one of the black plants that provides low growing, excellent ground cover. It makes a perfect choice for rock gardens and other areas where you want color on the landscape. This is a deer resistant plant that has a dark copper-burgundy color. 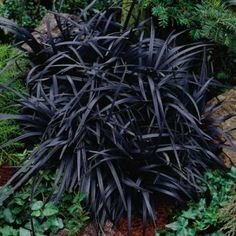 Looks great in a black garden setting and when mixed with taller dark plants like black mondo grass. These shrubs make a great hedge when planted in large quantities. Barberries have a graceful branching and a deep red-purple color, sometimes appearing much darker. During the fall and winter months, plants produce bright red ornamental berries. Also makes a good foundation or accent plant. 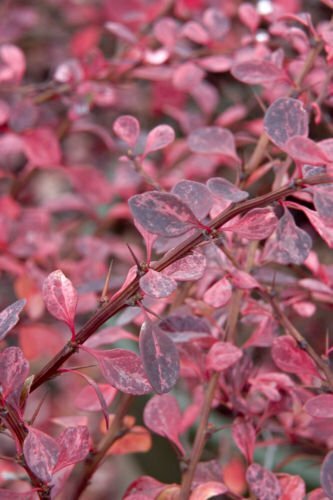 Shrubs have rose like thorns on the branches, which can help to keep intruders out when planted as a hedge. Grows to be about four to five feet wide and prefers a sunny to partially shady location. Grows well in zones 4 through 8. 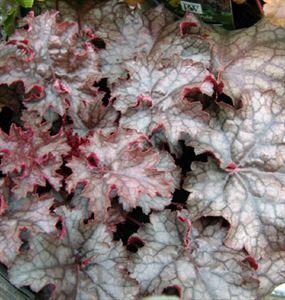 If you’re interested in black plants that provide groundcover in shady locations, consider the Heuchera, Blackout PP. May be planted in areas with full shade or partial sun in growing zones 4 through 8. Reaches a height of 12 to 18 inches and spreads around 18 to 24 inches. 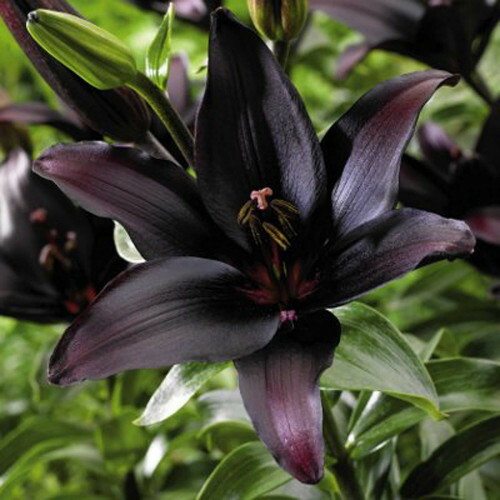 This plants makes a great addition to any type of black or gothic garden, retaining its deep, rich, almost black color throughout the growing season. Plant is resistant to deer and other small animals and thrives with little care. Leaves are glossy and rounded and near black in color, somewhat resembling the shape of a maple leaf. This plant very much resembles a Japanese Red Maple tree, with its deep burgundy leaves that look much like those of a maple tree. Plant prefers full sun and reaches a height of around three to five feet tall. Plants will spread to about 24 to 30 inches. Perfect for creating a dramatic mahogany colored screen, or for adding dimension to borders. Also works well as a container plant and grows well when planted near a water source such as a pond. The Mahogany Splendor Hibiscus tolerate drought and heat very well, and is also resistant to deer. 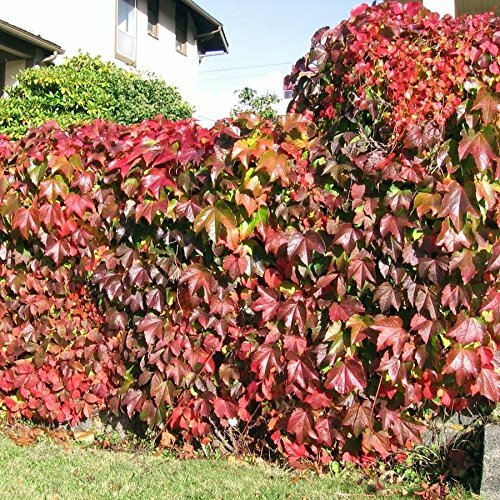 Parthenocissus Tricuspidata, more commonly known as the Boston Ivy Vine, is a climbing vine which can be planted along a building, trellis, tree, fence, or wherever you can find something for it to climb. Makes for a stunning privacy fence as it engulfs a chain link fence, creating your own dramatic, colorful barrier to keep prying eyes out. 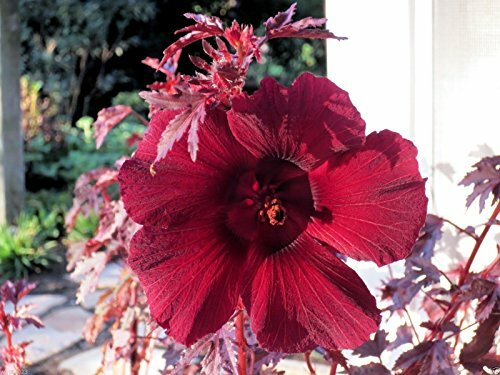 Large leaves are a deep, rich red-purple color, making it a welcome addition in any Victorian black garden or gothic themed garden. The Boston Ivy Virginia Creeper vine can be grown from seed with a few simple steps. It is important to start seeds indoors about two months before you would actually plant seeds in the ground in the spring, after all danger of frost has passed. First, place seeds in a bowl and cover with water. Place bowl with seeds in refrigerator for a period of 24 hours. Next, place the seeds in a plastic sandwich bag with a zip closure, along with a handful of slightly moist sand. Then take the bag and store in the refrigerator for a period of sixty days. 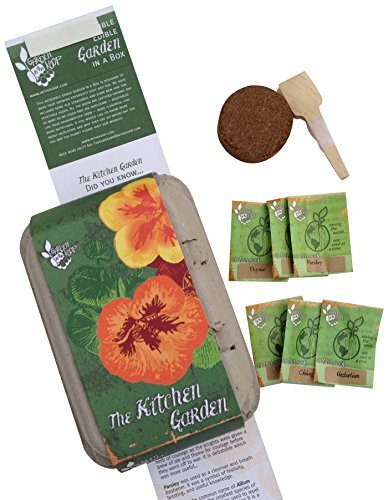 When it is time for spring planting, remove seeds from refrigerator and plant in area that receives direct sun during the day. 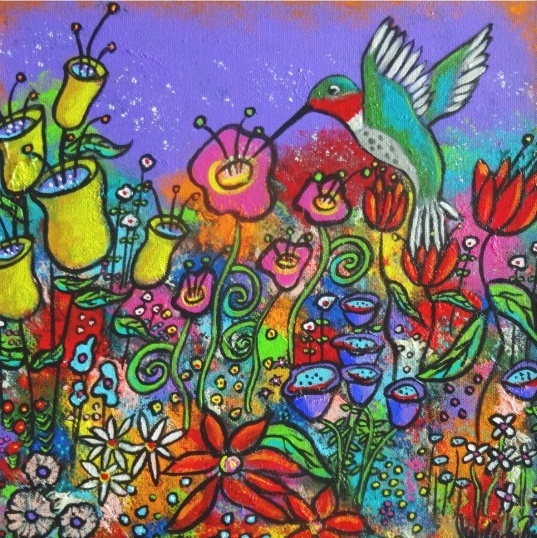 Plant the seeds 3/8 of an inch deep and generously water the area where they have been planted. Continue to keep the area well watered until the plants are established, then reduce waterings to only during periods of drought conditions.